New video by Kelis is BEYOND! Mindblowing! 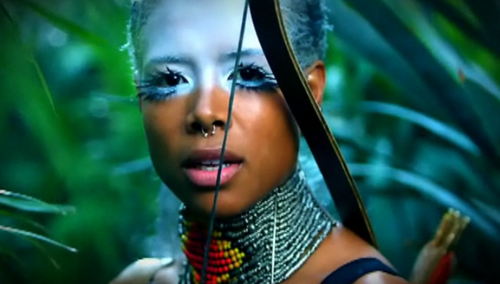 Kelis has created a full-fledged art piece with this song and video. It’s got it all: beauty, wisdom, mystery, imagination, and a bumpin dance beat. It’s so inspiring on so many levels, we can barely get a grip watching it. And by the end, when you realize she’s singing about her newborn child, the tears start flowing. What better way to pay tribute to the miracle of life than with a life-changing work of art. And to think her first single was “I Hate You So Much Right Now”… she’s come a long way, baby. Thank you Kelis, absolutely stunning! Acapella is off her new album Flesh Tone. Cop it!